How Many Older People are Hungry or Malnourished? I co-founded the All-Party Parliamentary Group on Hunger four and a half years ago. Since then, the Group has received many hundreds of submissions around the extent and causes of hunger in this country. Almost all of them have centred upon the poverty which exposes a proportion of families and individuals below the state pension age to hunger. Barely a handful of submissions, though, have raised the vulnerability to hunger that exists among pensioners. It was Feeding Britain, the organisation set up by the Group to implement our package of recommendations, which first conveyed to us concerns from volunteers on the front line around a phenomenon that, in recent years, has largely remained under the radar: the exposure of pensioners to malnutrition or, as it was put to us in oral evidence, older people ‘starving in their homes’. Hence our desire, in establishing a short inquiry, to gain a deeper understanding of the phenomenon and what new approaches are required to counter it. Now, at the conclusion of that inquiry, we cannot help but ask ourselves why this social evil has been allowed to remain under the radar for so long. Hidden beneath the radar, there are malnourished older people in this country spending two or three months withering away in their own homes, with some entering hospital weighing five and a half stone with an infection, or following a fall, which keeps them there for several tortuous days, if not weeks. Despite a continued reduction in absolute poverty amongst pensioners, over a million older people are likely to be malnourished or at risk of malnutrition. The main causes of this malnutrition are loneliness and isolation, often brought about by a string of setbacks such as bereavement, illness, shop closures and a loss of community transport or Meals on Wheels. The estimated annual cost of this malnutrition to our country’s health and social care services is £11.9 billion. This sum will increase to £13 billion in 2020, and again to £15.7 billion by 2030. Malnourished older people are more vulnerable to accidents and ill health, for example, and are also more likely to take longer to recover or heal. Targeted investment in services which protect older people from malnutrition would deliver significant annual savings to the NHS, not least by reducing the number of hospital admissions and limiting the number of days older people spend in hospital. 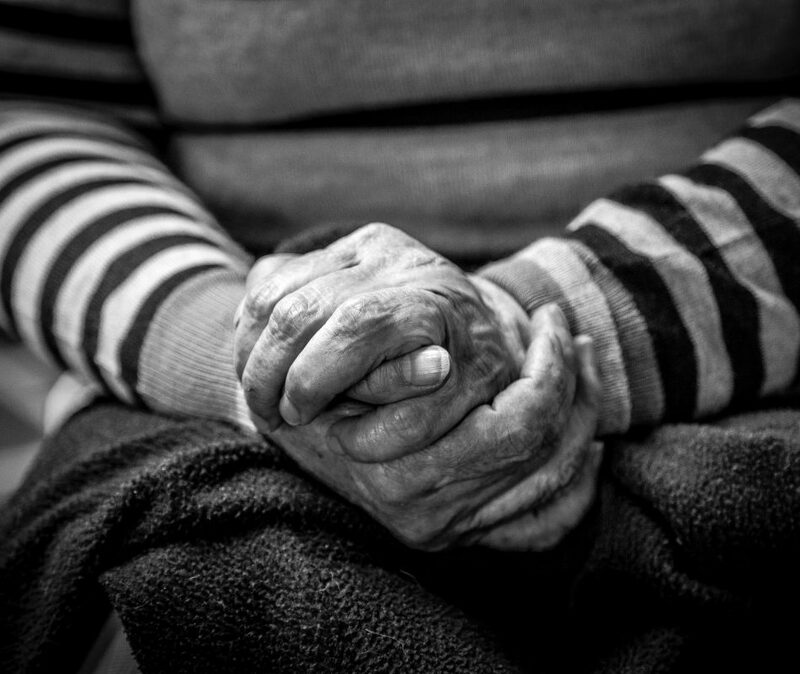 The elimination of malnutrition amongst older people is urgently required for the sake of the NHS, and social care services, but above all for purposes of humaneness. Hence our central recommendation in the report, for a series of innovative pilot schemes that feed and care for older people. Public Health should be tasked with publishing data on the extent of malnutrition in the elderly. Screening tools should be used at all levels of care, to identify and subsequently treat in the community as many older people as possible who are either malnourished or at risk of being so. A reallocation of existing expenditure on pensioners should be considered, in which Winter Fuel Payments are withdrawn from the richest pensioners and invested in innovative community projects which protect older people from malnutrition by ensuring that, for example, they eat at least one hot meal per day. To read the full report published by the APPG on Hunger please click here.